The first is a short road race generally out of town, followed by a short break and then a team trial back to the start. 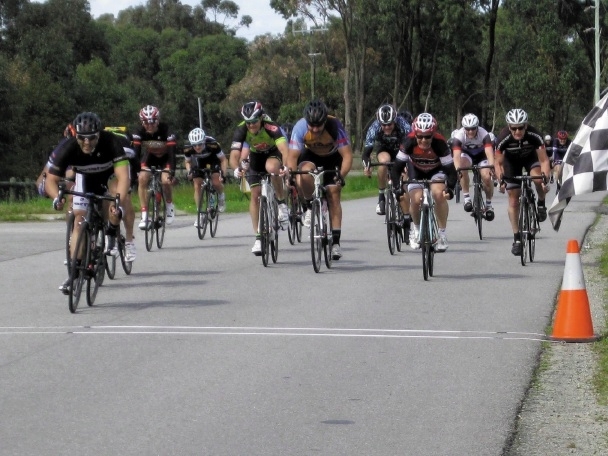 The strong wind and smaller field made D-Grade a challenging race. When riders attacked up the slight rise with a kilometre to go, the bunch disintegrated.